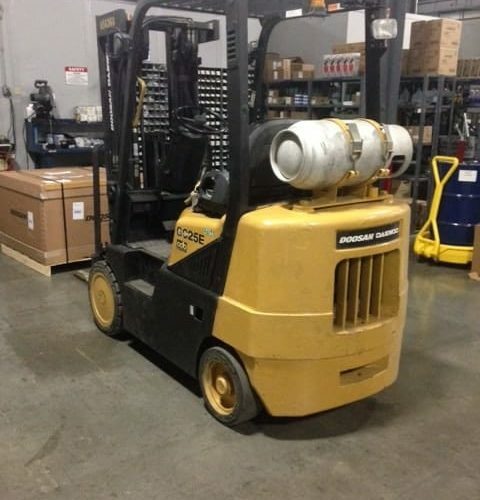 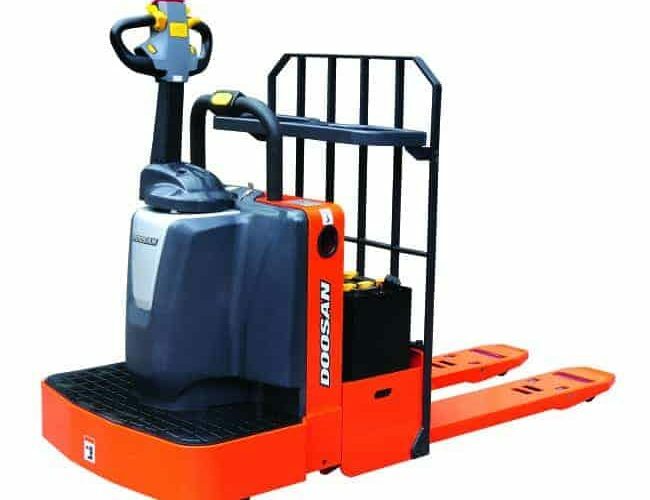 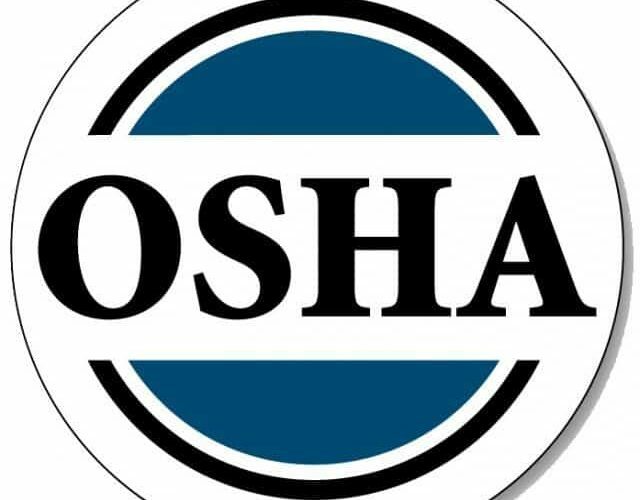 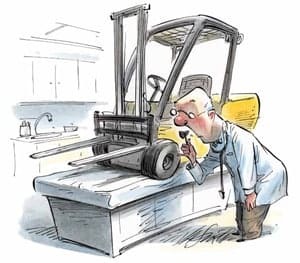 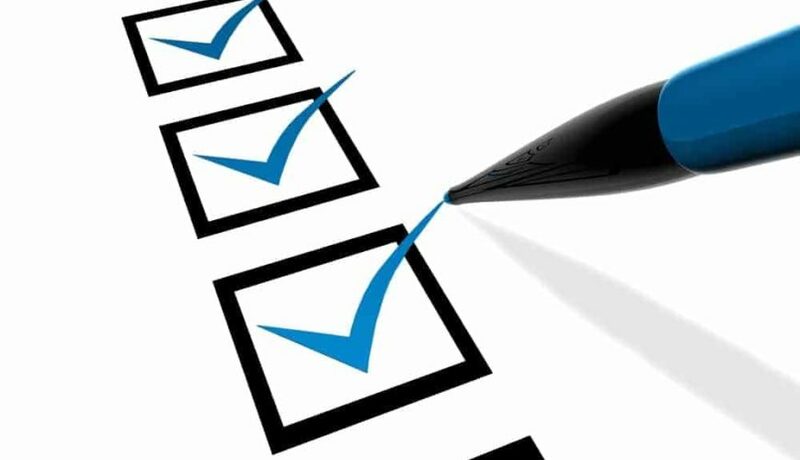 What does OSHA say about forklift attachments? 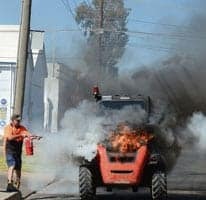 Don’t cause an explosion! 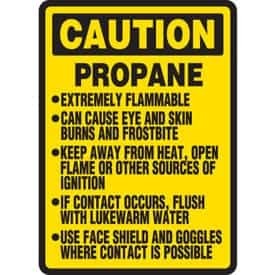 Use these propane safety tips. 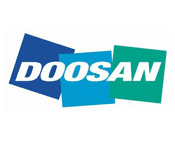 Our Official Doosan Dealer Announcement!